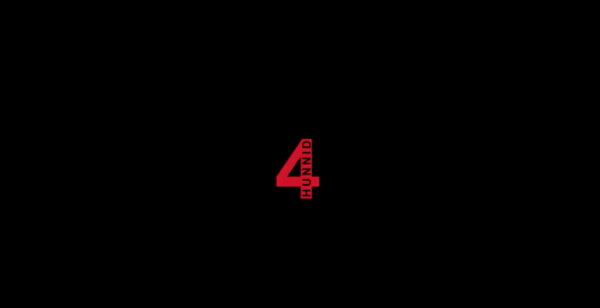 YG and the 4HUNNID Brand are back and shaking up the net by releasing a new socially conscious visual entitled "Free Meek" - a piece supporting the public's opinion of what was deemed as an unfair trail against rapper Meek Mill who was sentenced to 2-4 years in prison for violation of his parole. The visual showcases new designs from the 4HUNNID Clothing Fall/Winter '17 Collection - a conscious and "real life" brand inspired by the culture of Los Angeles and embodying individuality, art and freedom of expression. YG did not think twice in lending his voice, his brand and his support to this cultural happening; additionally, vocalizing his opinion on injustices within the judicial system. You can shop the 4HUNNID Fall/Winter 2017 Collection exclusively online at www.4HUNNID.com.